MUD Map Designer is a tool that was developed for MUD programmers that wish to make maps for plotting or simply beneficial reasons. MUD Map Designer is a tool that was developed for MUD programmers that wish to make maps for plotting or simply beneficial reasons. 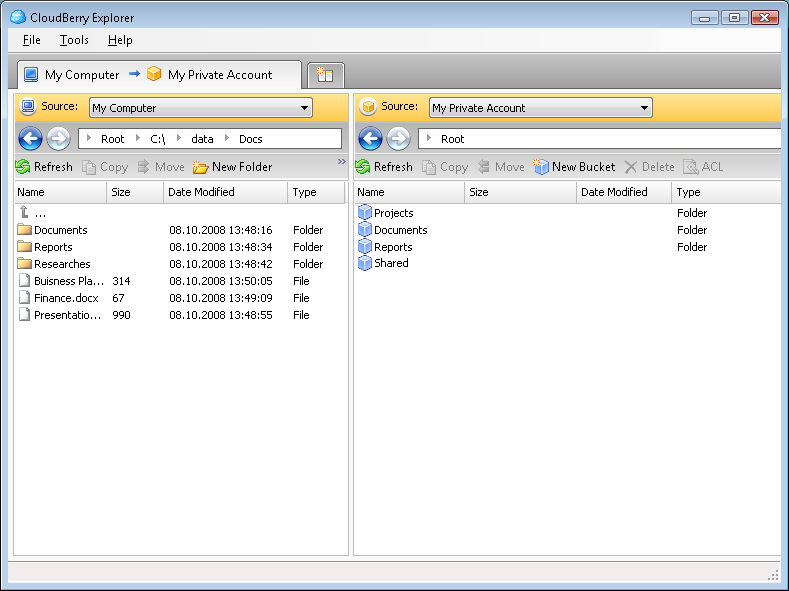 All files can be exported to several different image types. You can create your own setup files and map icons to use to customize each game! -W/S/D/A keys for generic map placement. -Add special room 'auroras' to make a specific room stand out. ORM Designer - Visual editor for ORM frameworks - ORM Designer. ORM Designer is a visual database designing tool with full support of ORM frameworks. ORM Designer was created to replace kilobytes of text definitions with easy to use graphical interface. CoffeeCup VisualSite Designer - CoffeeCup Visual Site Designer is a WYSIWYG Website creator and editor that helps you make Webpages with no experience or HTML knowledge. Menu Creator 2005 - You can create 5 VB menu styles: Button3D, Office 97/2000, XP,2003 and New3D! Add to menus: images, descriptions, colors, backgrounds, gradients side-bars for each popup menu with aligned/rotated/colored text, image, custom colors, and more! PageDesigner - The designer HTML-DHTML "Michael", v 6.0, is intended for creation, editing, study of pages with use of opportunities HTML, DHTML.With the designer the beginning and experienced developer can work. HTML Map Designer Pro - Create HTML Image Maps of any shape in just a few clicks! Map Designer helps Web developers specify rectangular, round or arbitrary-shape areas in a what-you-see-is-what-you-get mode. MapIT Designer - MapIT Designer enables organisations/individuals to build an online self-help system, fault analysis system, online surveys et al. wxForms - wxWidgets Form designer plugin for Borland / CodeGear C++ Builder.wxForms help you to use the powerful form designer of C++ builder to create cross platform applications. Holiday Lights Designer - Use Holiday Lights Designer software to virtually place Christmas lights and holiday decorations on images of your home or business. Decor Professionals - Provide design proposals in minutes! Home Users - Save time by trying out multiple designs!